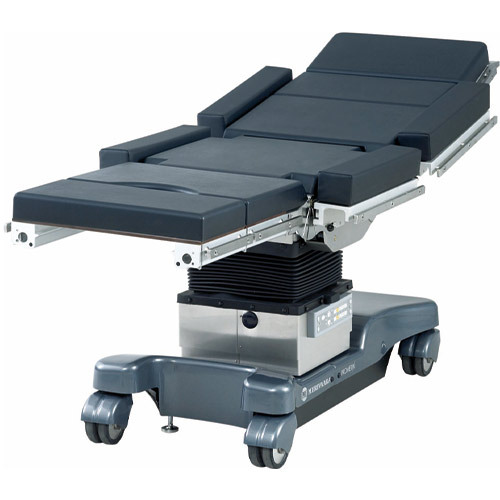 Operating tables provide many adjustment options for the correct positioning of the patient during the operation. As well as the height, the horizontal position and angle functions can also often be adjusted. As the positioning is performed electrically, the positions must be monitored. Draw-wire sensors from Micro-Epsilon are used for this.